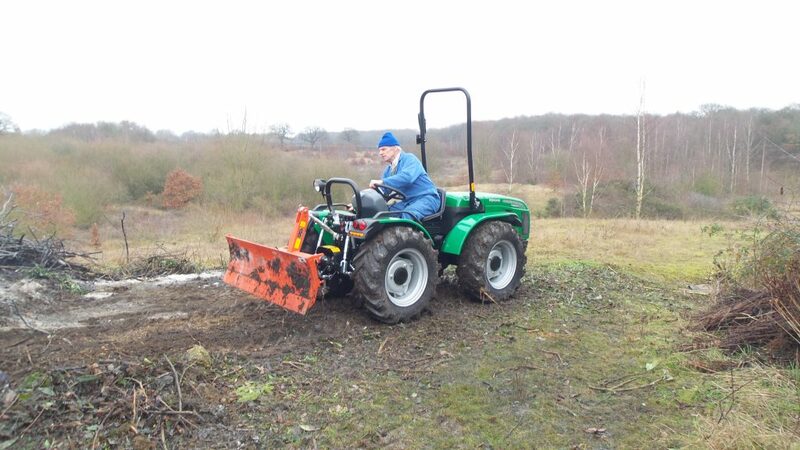 This is the heavier end of the Quad type design and as such offers a greater lift and more traction. Live drive pto is also available on these tractors. The Goldoni Maxter, Cluster and also Star series are very rugged tractors, which include a high degree of sophistication, models start at 49hp and are available as equal sized wheel tractors, with conventional and four wheel steering and also as conventional tractor with the larger rear wheels. See Goldoni website for details. The Quad 60 Cromo model has a 48hp Kubota engine and are built by Ferrari. 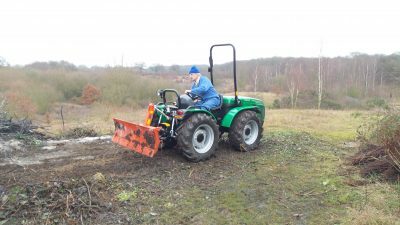 This model is also available with both steering options and can also be supplied with a conventional or reversible driving position. This allows the tractor to operate in either direction with the driver facing forward. A drivers cabin can also be fitted to some models. See Ferrari Website for more details.